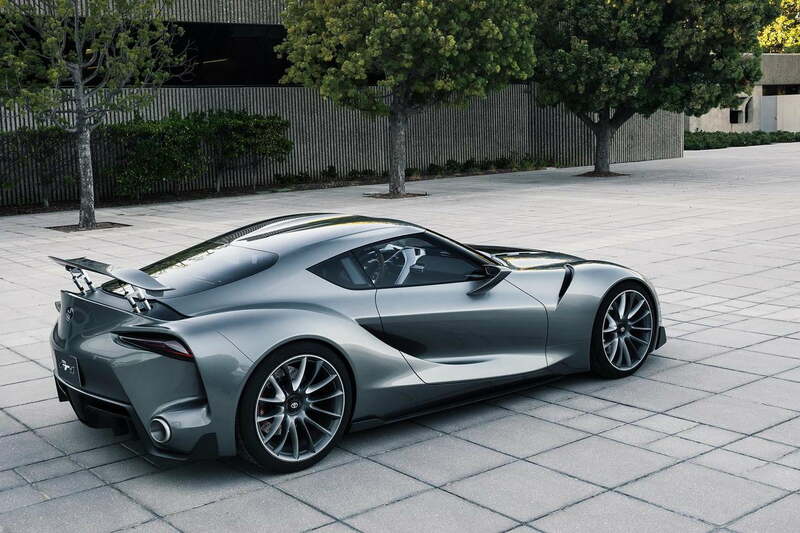 The next Supra was bred along with the help of BMW. 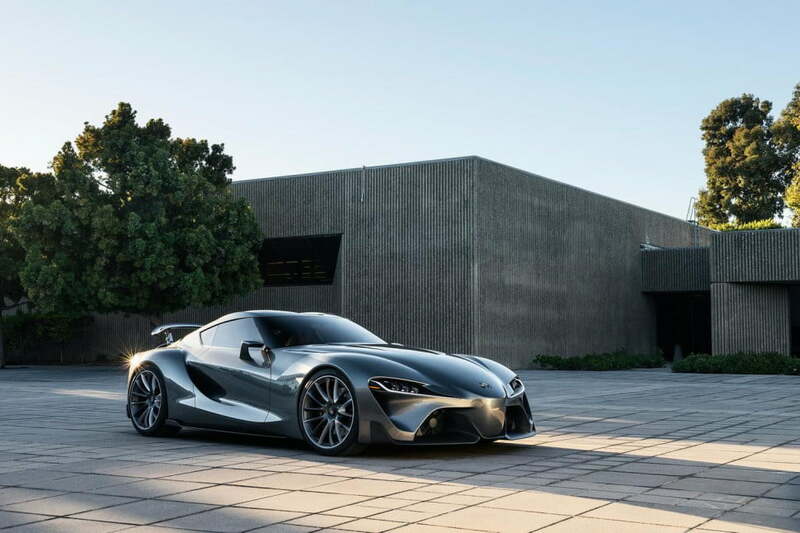 It is claimed to have 474 Horsepower and price is around $50k. The pre-production version is not going to come out until next year.